Nope. Jan was ill this afternoon. 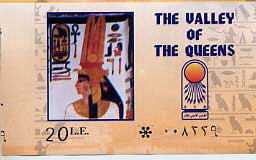 We did go to the Valley of The Queens, but it looks like the Valley of The Kings. i.e. desert. However, we went to the museum in Luxor and it is very different from Cairo. Modern, sparse, neat. 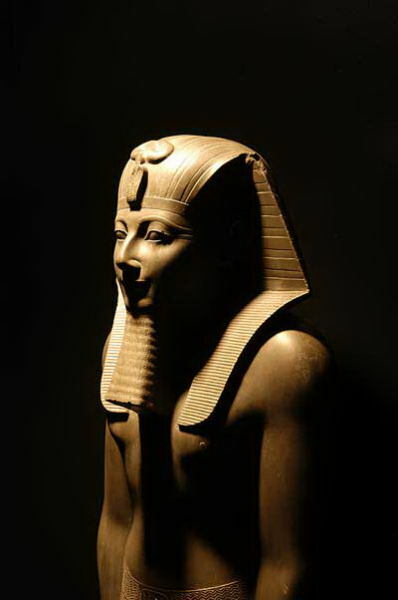 But some great statues, many dug up from the courtyard of Luxor Temple. 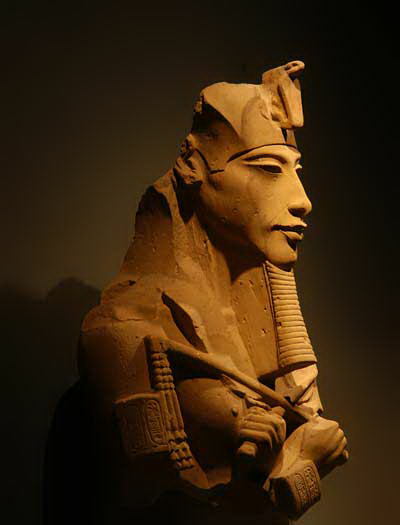 I think it's Ramses II. Always a good guess as he had a lot of statues around the country!